The College of Engineering at the University of Illinois at Urbana-Champaign has named Rob A. Rutenbar to head the Department of Computer Science, effective January 1, 2010. Rutenbar is currently the Stephen J. Jatras Professor of Electrical and Computer Engineering at Carnegie Mellon University in Pittsburgh, PA. He has worked on algorithms and software tools for custom circuit synthesis and optimization for over 20 years, and on silicon architectures for speech recognition for the last half dozen years. "I am thrilled and honored to have been chosen as the next department head of computer science at Illinois,” said Rutenbar, who will also be a Bliss professor at Illinois. “The department has made an unmistakable impact on computing as we know it, with a clear commitment to excellence among its faculty, staff, students, and alumni. I look forward to working with everyone at Illinois as we continue to lead the computing advances of tomorrow." Rutenbar follows Professor Michael Heath, the Fulton Watson Copp Chair in Computer Science, who has served as interim head of the department since July of 2007. Rutenbar’s current research activities include work on statistical algorithms to understand the behavior of nanoscale designs, and strategies for hardware acceleration of machine learning and data mining tasks. His work on software tools for custom circuits is particularly significant. “The first thing that happened after it became easy to put a few million logic elements on a chip was that those chips wanted to talk to the outside world,” Rutenbar explained. “The essential analog circuits at those interfaces, from wired networks to wireless links, were poorly served by the existing ecosystem of software CAD tools. At CMU, Rutenbar’s group pioneered numerical algorithms to translate specifications into circuits, optimization algorithms to improve the performance and manufacturability of these circuits, and combinatorial algorithms to translate these circuits into final integrated circuit mask geometry. Rutenbar’s recent work has ranged widely from statistical algorithms to speech recognition. He was the first to show how the mathematics of computational finance and actuarial risk could be adapted to dramatically accelerate the analysis of silicon yield for leading-edge nanoscale technologies. In 2006, his group demonstrated the first state-of-the-art speech recognition engine fully implemented on a single FPGA chip. Rutenbar received his PhD from the University of Michigan in 1984, and then joined the faculty at Carnegie Mellon University (CMU). In 1998, he co-founded Neolinear Inc. to commercialize the first practical synthesis tools for analog designs. He served as Neolinear's Chief Scientist until its acquisition by Cadence in 2004. In 2006, he cofounded the Silicon Vox Corporation to commercialize ultra-high-performance architectures for speech recognition. He is the founding director of the U.S. Focus Research Center for Circuit and System Solutions—called "C2S2." C2S2 is a CMU-led consortium of 19 U.S. universities and over 50 faculty, funded by the U.S. semiconductor industry and U.S. government to address future circuit and system challenges. Rutenbar has won many awards over his career, including the 2001 Semiconductor Research Corporation Aristotle Award for excellence in education, and most recently, the 2007 IEEE Circuits & Systems Industrial Pioneer Award. His work has been featured in publications ranging from EE Times to The Economist magazine. He is a Fellow of the ACM and IEEE. 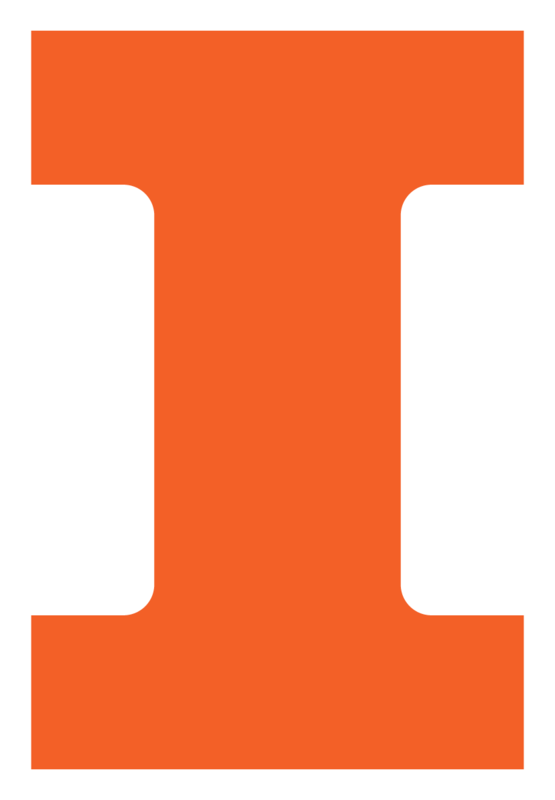 The Department of Computer Science at the University of Illinois is recognized throughout the world as a leader in computer science education and research, consistently ranked among the top five programs in the nation. The department and its graduates have long been at the forefront of modern computing beginning with ILLIAC in 1952, continuing with the creation of Mosaic, the first graphic Web browser, and through the most recent Internet era with YouTube and PayPal. For more information, visit www.cs.illinois.edu.